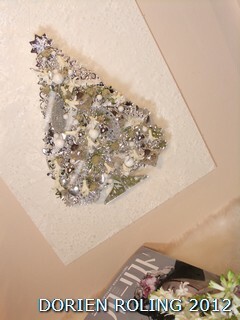 Photo; Dorien Design - Christmas wall decoration. 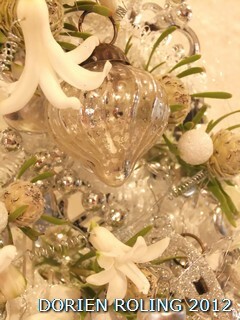 Photo; Detail Christmas wall decoration. 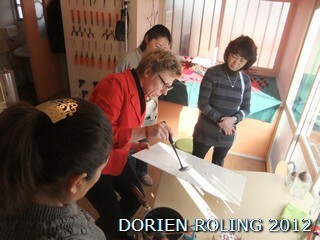 Photo; Demonstration waxing the wooden board. 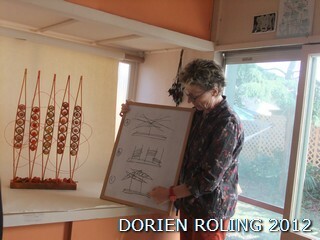 Photo; Explanation how to make it 3 D M.
this coming week. Relax and keep smiling. 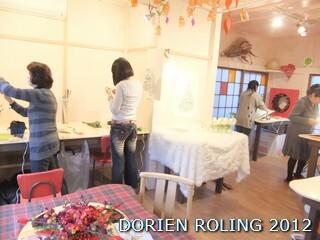 Dorien Roling - Atelier lesson Dorien Design - Halloween. Hand Tied Bouquet and Funeral spray examination !! next step C-D-E examination in February2013. SUCCESS you CAN DO IT !!!! 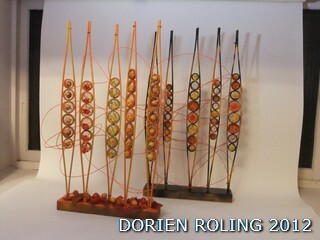 Photo; Dorien Design Course; Halloween design. 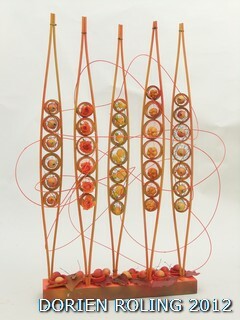 different ideas with the same materials. 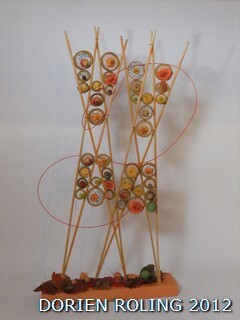 an total different design GREAT !! Photo: Students work again total different. but more darker in the Halloween colors. join us !!! Have a wonderful day and keep smiling. Give yourself a big hug and BIG SMILE will come !! 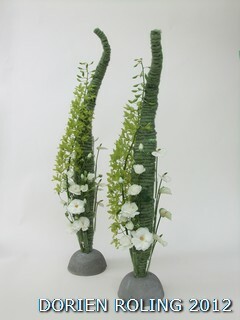 Green Flower Object - for golf lovers. 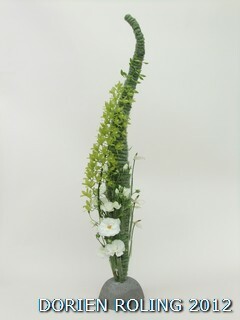 orchid of one meter, mini Anthurium and Spray Rosa. 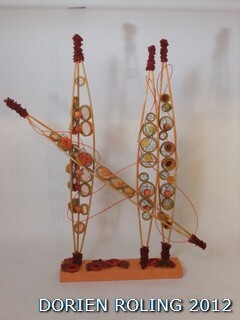 The students made even more taller object !! 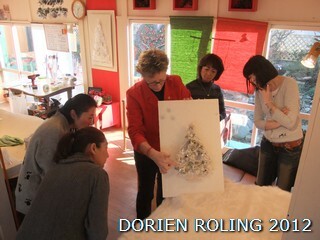 JOINING THE DORIEN DESIGN LESSON !!! Keep smiling !! Love Dorien.